Tom Laws is a U.K Brighton based Techno Producer, coming from a musical background he started off as a drummer, but soon found his true passion in Electronic music at an early age. His love for the more underground side of music shows in his productions, and his passion is ever present. 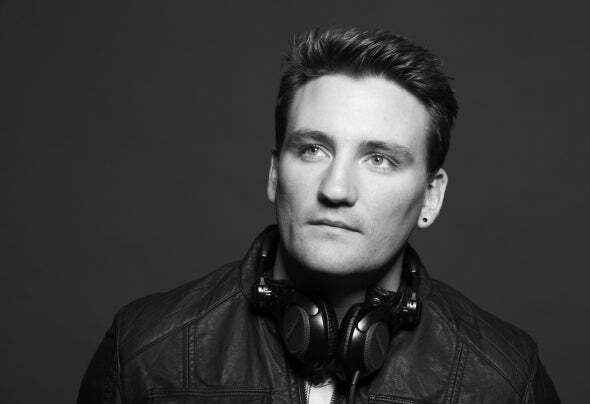 He found his groove while as a youngster frequently attending some of the U.K’s biggest underground parties, and fell into the free party scene which led a life time passion for electronic music.Tom has always been drawn to the more darker groove based side of music and it shows in his productions . He has had a great release schedule in 2017 and 2018 already seems to be proving the same with releases on Spartaque’s IAMT, Sasah Carassi’s Phobiq, and Markantonio’s AnalyticTrail . Tom has also engineered some great productions for some of the Techno heavy weights but his own productions are dark tough and uplifting and great dancfloor killers.